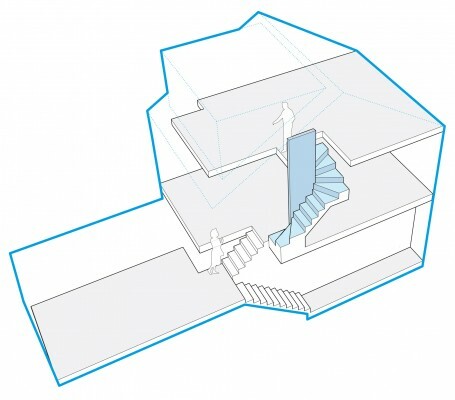 A new stair and top floor extension to a Victorian terraced house in Highbury, North London. 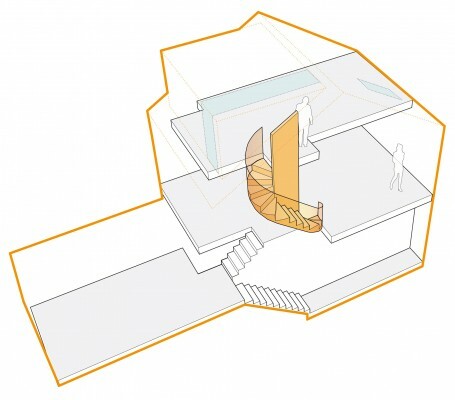 The stair is conceived as a crafted piece of furniture within the space. 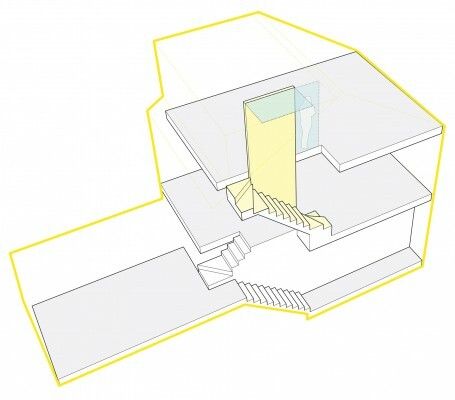 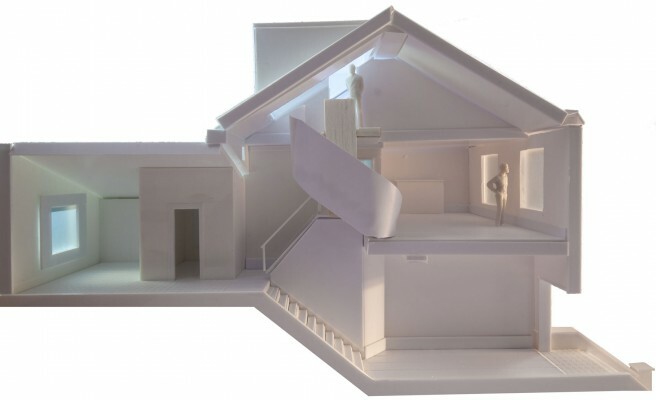 Its volume introduces natural light deep into the house and creates visual connections between floors and across the plan. 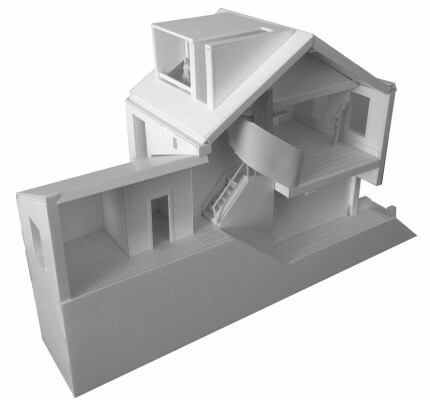 Various configurations were tested through sketch and computer drawings, 3D and physical modeling.